The best way to have a stress-free wedding is to plan ahead. I did the same. I planned ahead. Not only all the functions went without any hiccups, my family enjoyed it too. We danced, wept, regaled, and we did all that in style. I got married in 2009. My planning was limited to what I knew or what I learned from others. The world has changed a lot in the last 8 years. Pre-wedding photography, lavish mehndi ceremonies, and theme weddings are not limited to the who’s who. With proper planning, any girl can have her dream wedding. As a modern girl, ditch your worries and use technology to stay on top of your wedding preparations. Get it done in style with the help of technology. Make it large but personal. These DIY tech-tools would make your wedding fun and would take the stress away. Leave the jittery feelings aside. 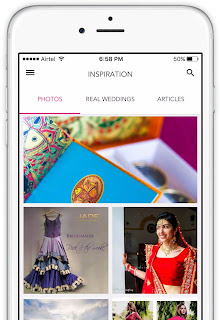 Don’t know where to start - download a wedding planning app. An app is the answer to all modern day issues. Make the to-do list, guests list, budget and more using the app. Need to delegate the wedding tasks or need help in narrowing down the wedding theme - all this can be managed with the help of an app. Search for vendors, fix vendors meeting and select the wedding dress. Looks like a lot, right? Share the burden with an app. Pinterest is not a website for artists only. You can curate your own wedding on it. Create boards - wedding dress, theme, jewelry, decor or anything you want. Share these boards with your friends and family. Get their valuable opinion. Use that to take an informed decision. Keep confusion at bay with the help of Pinterest boards. Participation of your loved ones will make the process a lot easier. It would create happy memories, too. You can also take ideas from some of the well-curated Pinterest boards for bridal lehengas, wedding décor, or bridal hairstyles. Have no time to visit stores to check what’s in fashion? Don’t fret. Relax with a cup of coffee and read. There are many good online wedding planning sites online like Wedmegood.com. It’s just great. 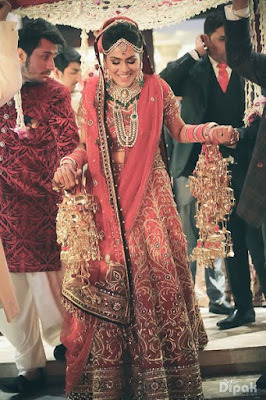 You can search for wedding venues in Delhi, Mumbai and all parts of India on the site. 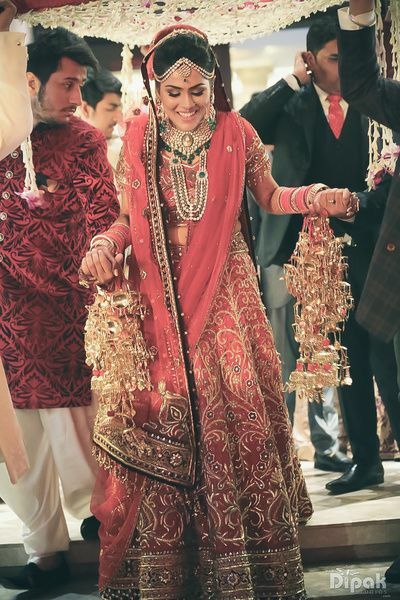 Not just venues, you can also find top wedding photographers, bridal makeup artists, caterers, décor, cakes, bridal stores, and mehndi artists online. Read their reviews, compare prices, shortlist and then contact them to book. It lets you plan your wedding at your convenience without wasting time and money in visiting several vendors and not knowing who is the best. Wedding websites are free. You can collect all the information at one place, update the changes and keep the guests informed. 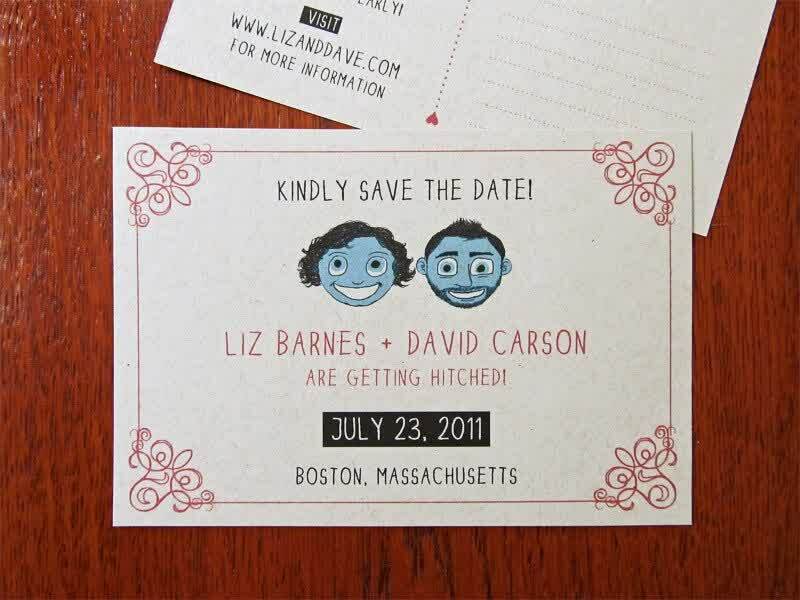 It’s a chic way to RSVP, give directions and manage the guests. It saves time, too. I recommend - TheKnot, it’s one of the best in the market. Wedding website would also come handy while managing your photos. Ask your friends and family to upload the pictures they have. You can get more candid moments using this one medium. Save money where you can. And use it where you need. There are a few services that are available for free. Make use of them. Don’t use professional services for all ceremonial invites - use Shutterfly. They provide tons of themes that can be used for making invites of the wedding shower, mehndi or small pre-wedding ceremonies. 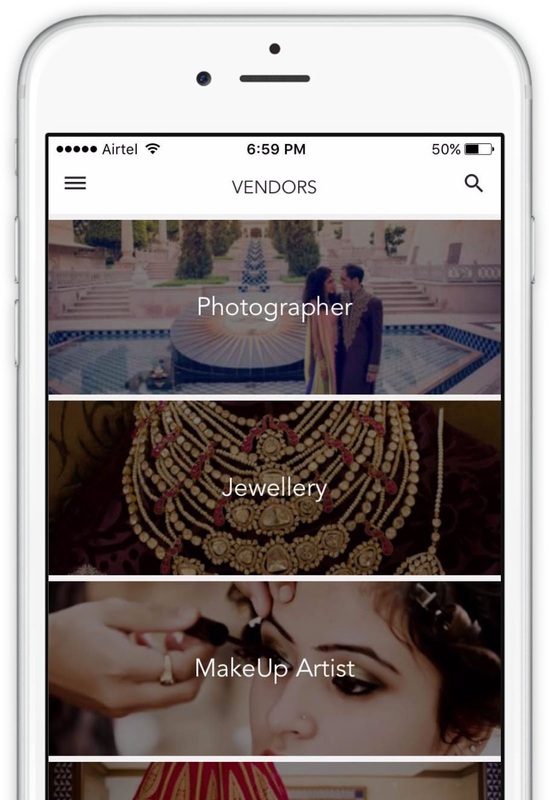 Keep track of your wedding budget on one of the top money-management apps - Mint. Use Postable to send free ‘thank you’ cards. There is no limit to ideas. Once you would start the research, you can tweak and adapt them to suit your needs. The main point - enjoy the process. Use technology and make your dream wedding a reality. Technology has made life simpler and creative in a way that we can plan to make our wedding, birthdays and more picture perfect without burning a hole in the pocket. Though am not so much into trying new apps but Pinterest and the blogs are my favorite resources for ideas. Good tips. Must be much easier to plan these days with the Internet to help. That's quite a list. Given the way technology has made way, everything seems so much easier these days. Thanks for sharing Saru. Pinterest is a big help when it comes to parties, weddings, fashion and ideas for other similar things.